We offer free consultations. Call us to schedule! Suffer from pain? Need to find relief from stress, injury, and lethargy? A visit to our chiropractor offices might be the solution for you. With chiropractic care, you can find relief from back pain and neck pain. Our Therapies can help you recover from auto accidents injury, work injury, or other personal injury situation. We also help people who suffer from sciatica and other health issues. With massage therapy onsite, our chiropractic clinic has a solution for your health needs. Give us a call (360-718-8240) to schedule your appointment today! 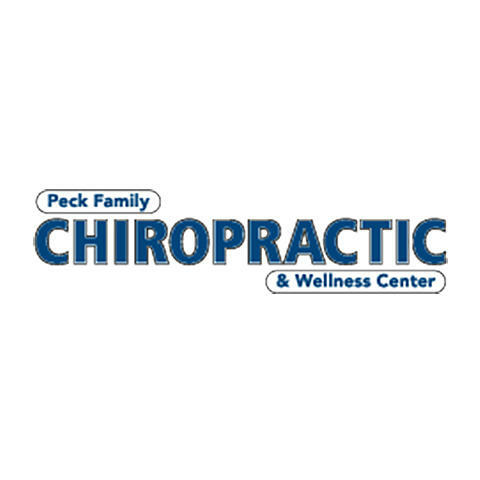 Currently there are no reviews for ' Peck Family Chiropractic & Wellness Center '.